We wanted to make it simple to engage with new friends through your other social media platforms. You have the option link your Meetup group to your Facebook, Twitter, LinkedIn, Flickr, and Tumblr accounts. This will also make it easier to show everyone else in your life how much fun you’re having in your Meetup group. Creating a good web address can be tricky. 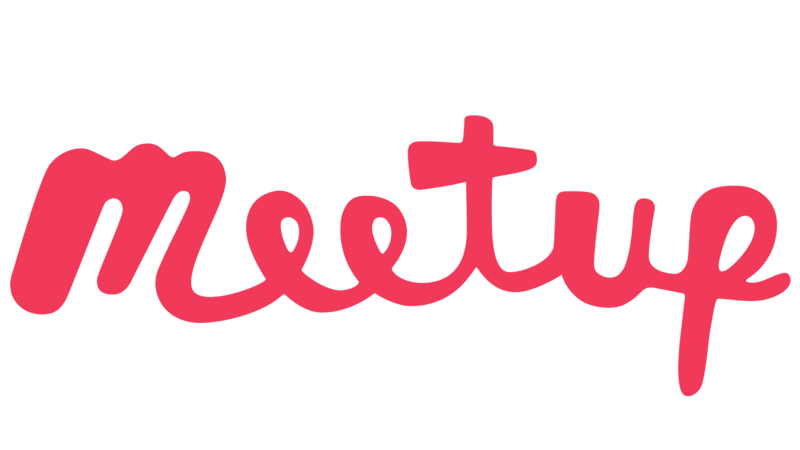 Here are some tips to help you create a great URL for your Meetup group. Feeling indecisive? You can change your web address at any time. Scroll to the Where section and find Keep this or create a custom address. Your group's topics should describe your group in a word or two. Specific topics help interested members find your group. You can edit your group's topics from your group's homepage. You can add topics from any platform, but it's only possible to create a custom topic on a desktop computer. Your group can have a maximum of 15 topics. From your Meetup group’s homepage, select Manage group. Enter a new topic into the field or select relevant topics from the suggestions. Create your own topic by typing it in and clicking Create this topic (desktop only). To remove a topic, tap the X.
Visibility settings affect what non-members can see about your Meetup group before joining. These settings have to do only with the content of your Meetup group. Private and Public Meetup groups will both appear in search results and be recommended to members. Mailing Lists and Discussion Board posts are always public if set to Forum View. Note: Making your group private is a permanent change. If you make your group private, you won’t be able to make it public again.